Play the Mercy of the Gods slot for a chance to win one of the game’s three jackpot prizes, as well as for a chance to win the progressive jackpot. 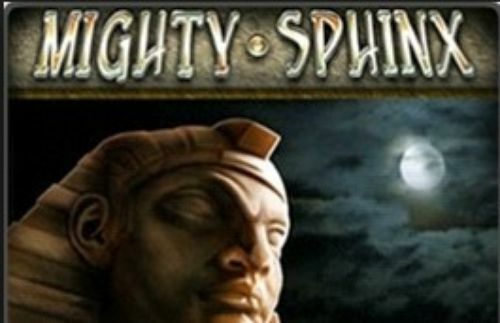 You can land many different bonus symbols that trigger bonus features that include free spins and a shifting Wild. 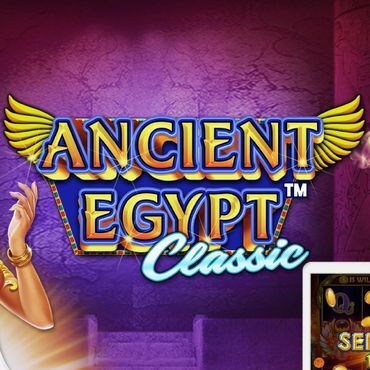 Another Ancient Egypt slots adventure here, brought by the slots experts at NetEnt. When we say 'another' we don't mean to suggest that slots of this theme have become repetitive. Well, some may have, but not this one, as it sports a fresh reel-set action that let's you the chance to claim winnings of up to 200 times your winning wager. What is more, Mercy of the Gods slot is a progressive jackpot affair. 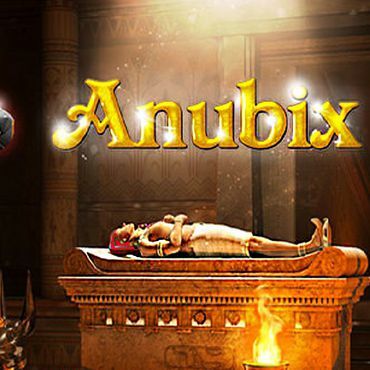 As for the details surrounding the gameplay, you will encounter five reels and three rows - a standard set and probably the standard in NetEnt games - that spin around 20 paylines. 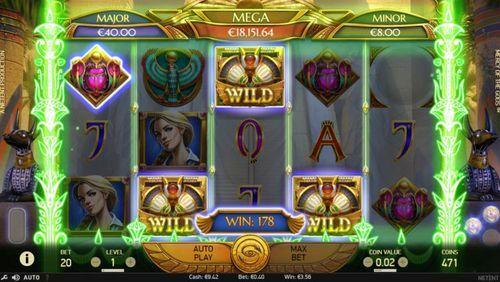 The symbols are on point with the theme and they shift into the grid to create an enjoyable slots experience that starts at just 20p per spin. The usual deities are found in similar such games, so you will gladly welcome Anubis' presence, as well as the falcons belonging to Horus. 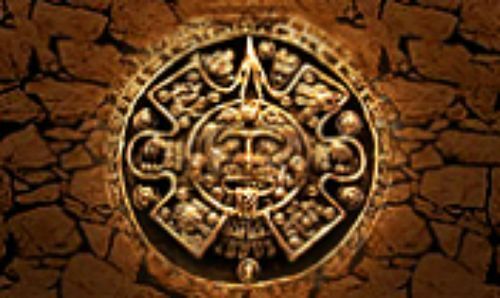 To make things even more nuanced, you are in the role of a she-explorer and this symbol is the highest paying in the game. 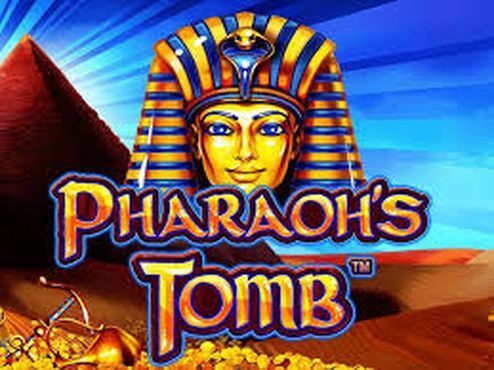 Reminds us of Rich Wilde's Book of Dead - by now a famed Egypt slot game, which has just received a fresh new contender. 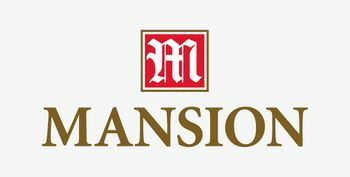 The game has a comfortable range of wagers which make this progressive slot available to every single player out there. You will be able to play the game with only £0.20 oer spin at the first level of the bet. Being a NetEnt game, the 20 paylines are all active and at all times, giving the players that extra piece of mind in knowing that no winning outcomes will ever be lost because of a deactivated payline. 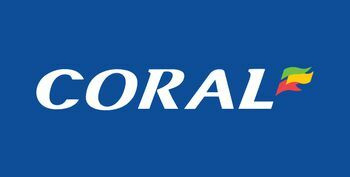 The top bet has been capped at £100, which is a salty amount of cash to drop on a spin, but isn't one that is exorbitant. 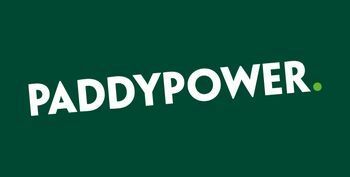 In other words, if you have won few strong bets and have few hundred pounds in the account, you may venture out to make that one rager that may as well hit a winning combination of symbols. 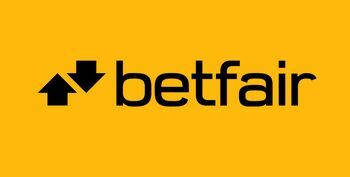 Anyhow, we think that players will definitely find a comfortable range of bets between the first and the ultimate amount. To fine-tune the bet you can rely on the coin size button and the bet level, which simply takes the bet per line, per spin and multiplies it across the number of levels which you have selected. The reel-set is a five by three and decorated with two statues of Anubis on the flanks. The top has cupolas that contain the amounts of the Minor, Major and Mega jackpots. Additionally, the Mercy of the Gods slot is filled with animated action, which certainly makes it a more pleasant slot machine. 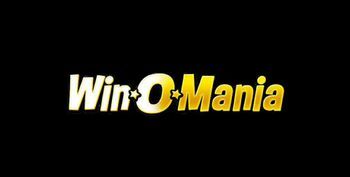 Whenever winnings occur involving the high-valued symbols, the reel-set lights up in vibrancy. The same is true when there is an interaction between the symbols and the Wild symbol, while landing three Wilds will cause the reel-set to project a ray of ancient Egyptian magic in the form of a light totem. Since Mercy of the Gods slot has more than one bonus feature, you will encounter more bonus symbols as well. The game has quite a number of bonus features and not all are second-screen works. The Wild itself triggers a bonus bit. Besides replacing all symbols, except the scatter naturally, it also triggers the Gift of Life re-spin feature when just two such symbols land on the reels. In the event, each of the wilds will move one row down on the reel it it has landed, until they fall beneath the horizon. If more Wild symbols land during the bonus feature, there will be a respin for each one. Then there is the Mercy of the Gods free Spins bonus feature which is triggered when three or more of the scatter symbols land during the base game. The scatter is the Eye of Horus and the reward is five, right or 12 free spins for landing three and upwards. This feature interacts with the Wild's capacity to trigger the temporary sticky option. Whenever a bonus symbol lands during the free spins bonus it becomes remembered and at the end of the bonus, the collection of such symbols will be deployed towards the final calculation of the prize. The Mercy of the Gods jackpot prize can get to upwards of 1600 times your winning wager. 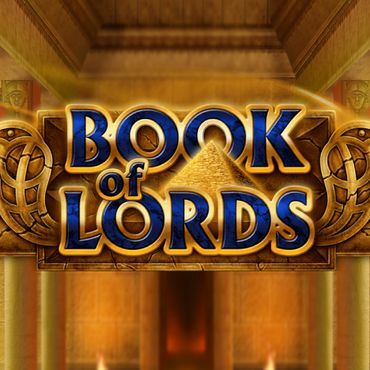 To begin your ancient Egyptian adventure on Mercy of the Gods, you can claim a welcome bonus from one of the casinos on this page.